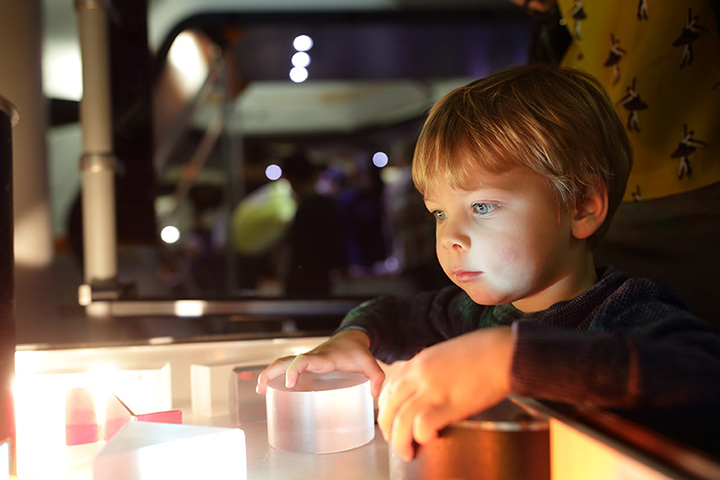 Exploration Place is Kansas' premier hands-on science center for all ages, located on a 20-acre site along the Arkansas River in Wichita's downtown Museums on the River district. Five hands-on exhibit areas focus on flight, Kansas, medieval life in a three-story castle, imaginative spaces for toddlers, and a special traveling exhibition area. In Kansas' largest domed theater, the Boeing Dome Theater and Planetarium, travel to faraway destinations and embark on unforgettable adventures during these state-of-the-art, digitally-produced films. Other EP amenities include a snack bar, free parking, picnic grove/adventure play yard, Explore Store and family restrooms. Inspiring a deeper interest in science through creative and fun experience for people of all ages.